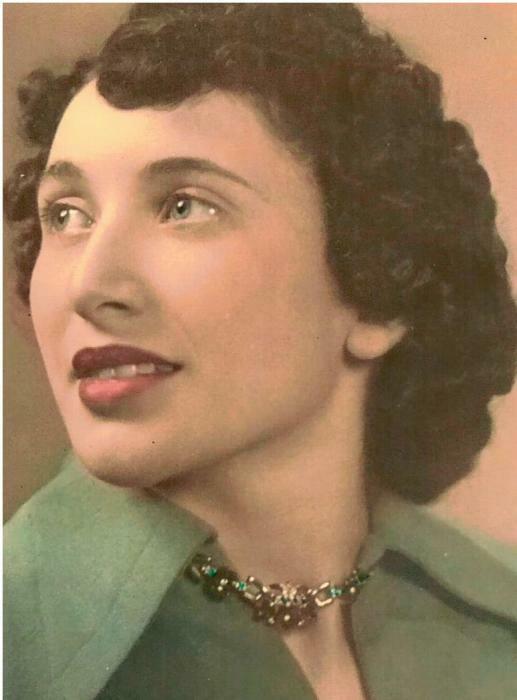 Obituary for Mary E. Cappiello | DeMarco-Stone Funeral Home Inc.
Schenectady – Mary E. Cappiello, 91, passed away surrounded by her loving family on Friday, February 8th, 2019. Born in Schenectady, Mary is the daughter of the late Francesco and Lucia (Profili) Cappiello. She graduated from the Academy of the Holy Names in Albany. Mary was the proud owner of Cappiello Foods on Broadway, serving her community for over 75 years. She was hard working and devoted to her Catholic faith, family and her loyal customers. A longtime member of Our Lady of Mount Carmel Church, Mary was also a member of the Sons of Italy, the Laziale Society, and the Daughters of Italy. She was a supporter of the Carmelite Nuns, the Little Sisters of the Poor and Concerned for the Hungry. Mary is survived by her daughter, Serena Cappiello, grandson, Adrien Washington-Cappiello, sister-in-law, Frances (Julio) Cappiello and numerous nieces, nephews, great nieces and great nephews. Calling hours will take place on Friday, February 15th from 9-10:30am at the DeMarco-Stone Funeral Home, 1605 Helderberg Avenue in Rotterdam. A funeral mass will follow at 11am at Our Lady of Mount Carmel Church, 1255 Pleasant Street in Schenectady. Entombment will be at St. Cyril and Method Cemetery. In lieu of flowers, please consider donations to one of Mary’s favorite charities listed above. Arrangements are by R.J. DeLuccia Funeral Service.